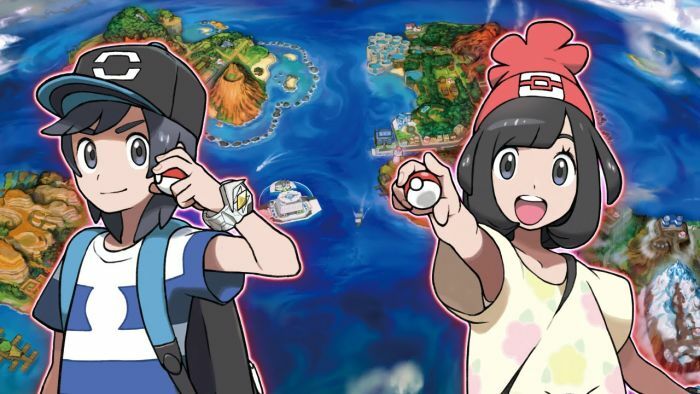 We’ve learned quite a bit about Pokémon Sun and Moon so far, but the train isn’t stopping just yet. In fact, we have a few months to go before the games release on November 18th worldwide and November 23rd in Europe. 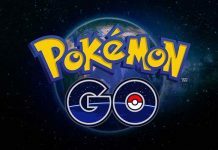 Filling in that gap are regular drops of information, showing off new Pokémon as well as new features. 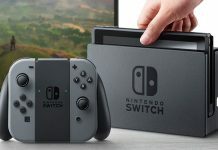 It looks like now we know when to expect the next such information drop. 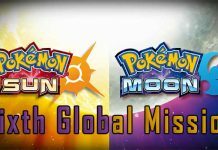 According to Serebii.net, the next bit of information on Pokémon Sun and Moon can be expected on August 12th. 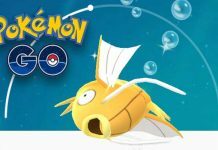 The previous drop, which was on August 1st, showed us a number of new features and Pokémon, so the upcoming drop will likely not be as meaty. 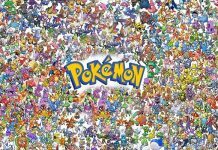 Still, there will be new Pokémon, and who doesn’t want those? Serebii also reports that a new manga (comics) series will begin in CoroCoro Comics. This one, based on Pokémon Sun and Moon, will feature a new trailer with his Rockruff. Together, they explore the new region of Alola and probably get into all kinds of adventures. The series will start on September 15th, and more information on the series will be revealed on August 12th as well. Are you excited for the manga? Or are you just looking forward to the new info drop? Let us know in the comments below.